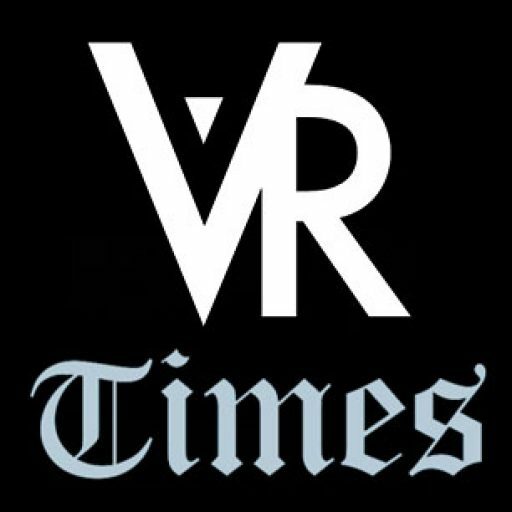 Virtual reality is heavily expected to open up new possibilities for the usual ways of how we create content – it’s not just for gaming and media consumption after all. 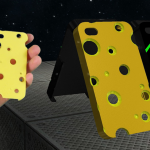 As demonstrated in countless tech expos for the past few years, VR has its fair share of nifty uses that could replace some of our traditional ways. Take painting for example. A cool, new (and quite revolutionary) way of using VR to create art is by taking painting to a whole new dimension with Tilt Brush. 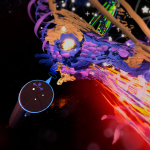 Tilt Brush is an upcoming app for the Oculus Rift that will let you paint to your heart’s desire – all in a virtual setting. 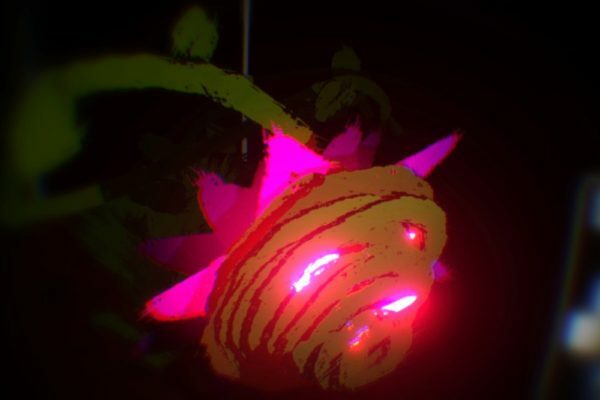 Tilt Brush also offers flexibility when it comes to sharing your virtual art to the world. When you’re finished with your virtual creation, Tilt Brush’s AutoGif feature will let you export it to a GIF form, making it easy to share with others, especially on the Internet. Winning three Proto Awards given by the Virtual Reality Foundation, namely Best GUI, Best Interaction Design, and Most Innovative Virtual Reality Application, Tilt Brush promises a whole lot of potential when it comes to art creation by leveling up the creatives game. 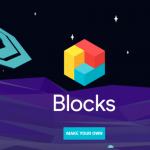 The app is seen to benefit a range of creatives, from art amateurs to hobbyists to creative professionals who would like to experiment with creating VR art. Tilt Brush is created by San Francisco design studio and VR prototyping agency Skillman and Hackett. 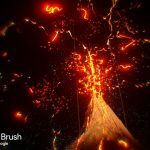 Recently, Tilt Brush has teamed up with Google, making the app initially available for Android smartphones which support the Google Cardboard. 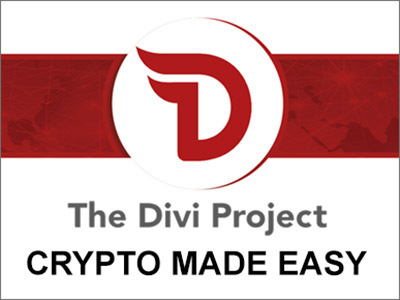 Currently it is being developed for the consumer-version Oculus Rift and the HTC/Valve Vive VR headset. It is informally touted as the evolution of Microsoft Paint, which has been in use for 29 years now. 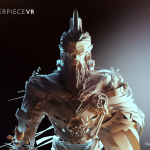 And with the boom of virtual reality, it’s just the right time to take virtual art creation to a new level.